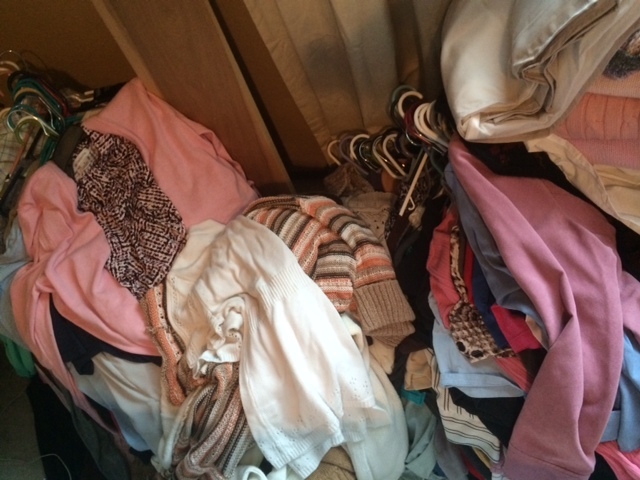 Closet cleaning is usually something we do in the Spring. Why? Who knows! 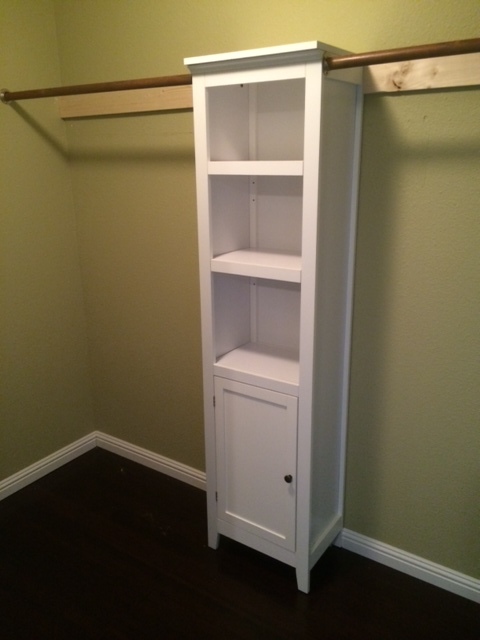 But, the rule-breaking rebel that I am, I thought I would give my closet a good make-over now, in the Fall. If you’ve ever made this decision, why did you not warn the rest of us how big this job is!?! Sure, the closet looks messy and unorganized. But, I had NO IDEA that when you remove this stuff from the closet and stack it as nicely as humanly possible it actually doubles in size. At least double. Maybe more like quadruples. How messy are you? Test your cleaning personality! The plan was: Paint, re-configure the hanging bars and add some cabinets or shelves to store stuff. Painting seemed like the logical first step. But, wait… what about the floor? If I leave the old carpet in there, when I get around to doing the bedroom floor I would have to take all the stuff out of the closet again. No thanks. So cleaning out my closet turned into serious, long-term decision that could affect property value. I wasn’t mentally prepared for this. I had to re-group. Luckily it was Wednesday, or as Larry likes to call it – Winesday. Wine is a pretty important part of any decision making process, but even more so for major decisions like closet flooring. Having such an organized closet makes me feel like I’ve really got my life together. 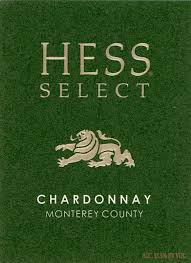 Wine Maker’s notes: Fresh honeysuckle, cantaloupe and honeydew melon, citrus, rose petal, kiwi and red delicious apple aromas fill the nose. Green apple, fig and lemon citrus flavors are surrounded by a full-bodied mouth with a clean, crisp acidity and mineral tones. Tasting notes: Appealing for its purity of fruit, focusing on ripe pear, nectarine, peach and honey. Complex, leaving a mildly oaked, nicely fruited aftertaste. Misty found this Napa Chardonnay to be light and fruity, Terry agreed. Larry thought it tasted a little oaky. Joe liked it, he commented that he would buy this wine (over beer, Joe?) Ethan thought his wife would really like it because it was fruity, he didn’t really taste oak. Arvin said it was nice, he tasted apple. Steve also liked it and tasted apple. 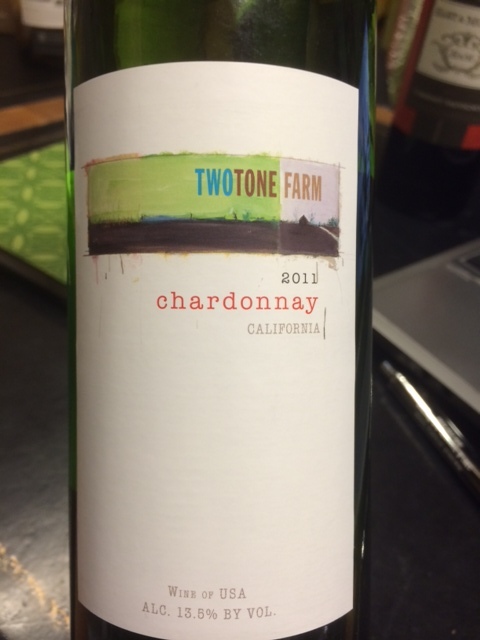 Reviews from Cellertracker.com: 88 points. Green straw color, offering jack fruit, melon, apples, and apple blossom aromas. Nice citrus cut on the palate. Tensile, balanced, and very refreshing. 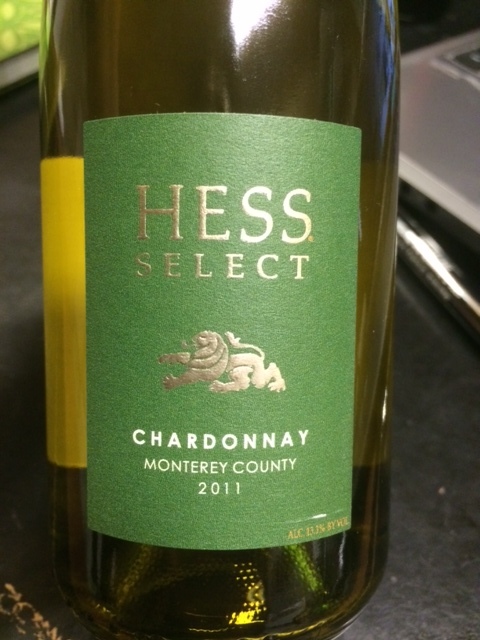 Good California Chardonnay, nice freshness and crispness; good fruit (pineapple, pear), with nice oak and a nice finish. Terry thought this Chardonnay had more body than the first one. Misty commented that she liked it, and that she tasted pineapple and pear. Steve must’ve been eaves-dropping because he also tasted pineapple and pear. Ethan tasted apple. Arvin agreed, and added that it had a nice after taste that lingered. So you can enjoy it longer. Reviews from Cellartracker.com: Spicy. Hints of blackberry and raspberry. 87 points. With pork chops, roast vegetables, left-over mashed potatoes/gravy, and cranberry sauce. Soft, medium/light weight wine. We agree with Richard that there is a touch of cranberry in this, more savory than overtly fruity. Ethan (slaps himself in the face) I won’t comment on that! 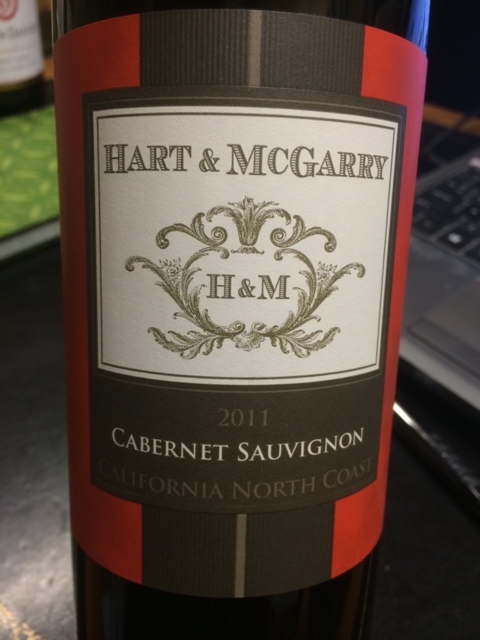 From the label: In 1851, after two years in the California goldfields, two young men took their hard earning to a new town in Northern California and established the first general store there – Hart & McGarry. 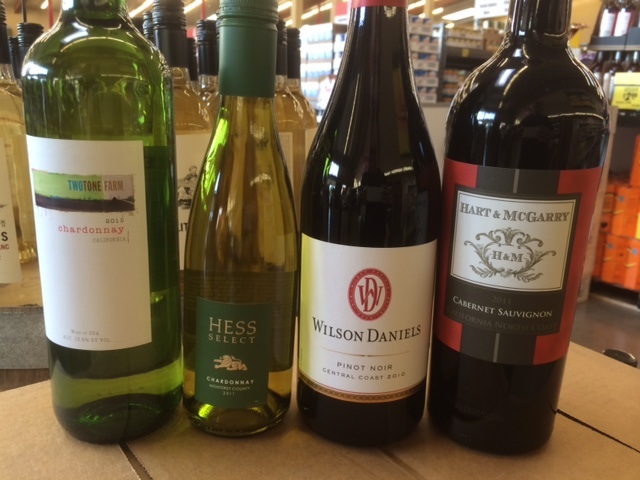 They were the very first wine merchants in the area, and today, we honor their efforts by selecting wines from the same region. 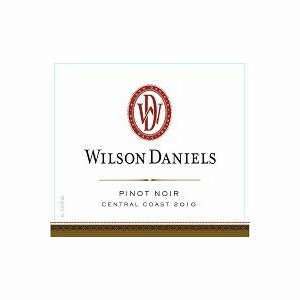 This California North Coast Cabernet Sauvignon has aromas & flavors of succulent black cherries , raspberries with medium tannins & a supple finish. This wine pairs well with grilled steak, beef stew & Coq au Vin. One of the great pairings is Cabernet Sauvignon with a rich chocolate tort. ← Bogus surrender = Secret resistance?